HOT! 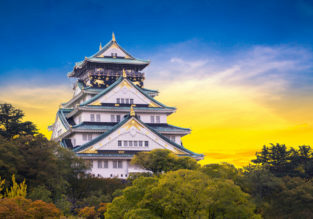 Non-stop from Australia to Japan for only AU$299! 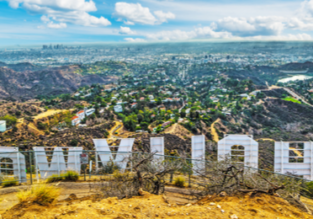 Cheap flights from AU cities to Los Angeles, California from only AU$680! Great opportunity to fly to California! China Southern has put on sale flights from Sydney, Melbourne, Adelaide, Perth, Cairns or Brisbane to Los Angeles! 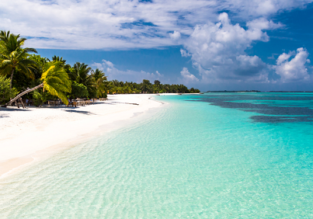 Now starting at from AU$680 round trip! 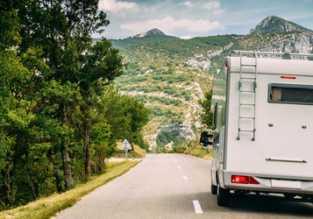 5* Cathay Pacific: Cheap flights from AU cities to Spain from only AU$966! 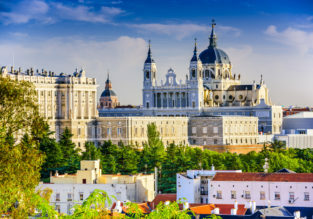 5* Cathay Pacific are offering very cheap flights from Perth, Adelaide, Canberra, Melbourne, Sydney or Brisbane to Madrid! You can book a ticket for only AU$966 for a roundtrip! 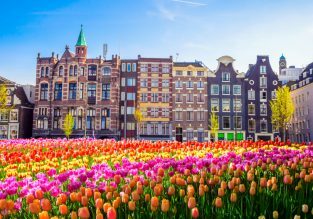 5* Cathay Pacific: AU cities to Zurich, Switzerland from only AU$875!